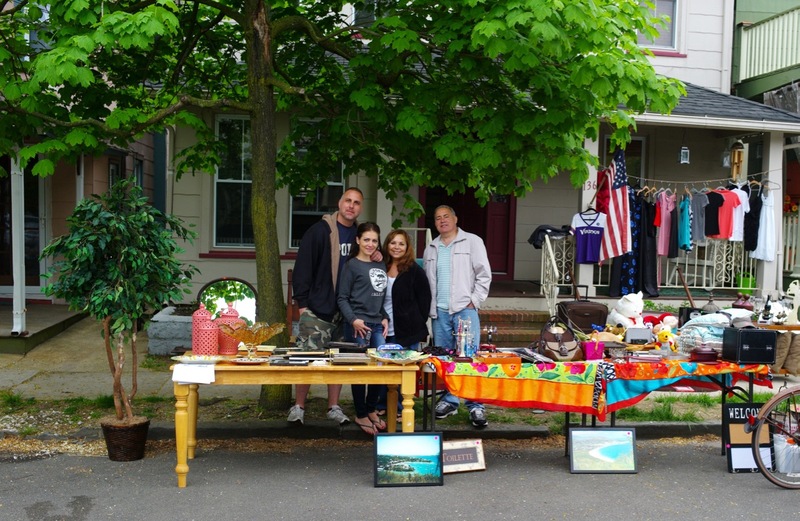 Yard Sale Story: A true conversation in Ocean Grove. I had purchased a new Garmin GPS, so I placed my old one out on a table at our yard sale—- marked $10.00. A man came by and spent about 15 minutes studying it carefully. Man: Does this GPS have night-time lighting and does it work? Man: How old is it? Man: It’s too much money. Me: You can have it for free. Man: No, I don’t want it. I want one with all the latest features. Me: Sorry, but you need a new one for that. This one wins the prize!